Contact us to schedule a meeting in our vibrant offices! EDMERICA will support you to discover the joy of an American education. On the U.S. campus you will master new skills, unlock your talents, build connections across cultures, and find your voice, the voice of a leader. Free group information services plus group and individual/one-on-one services for a fee are meant to cater to all needs and aspirations. Experience U.S. study to fulfill your potential and become a true citizen of the world. You can catch your star with EDMERICA by your side! EDMERICA welcomes everybody interested in U.S. study, undergraduate and graduate students, young professionals, post-doctoral fellows and researchers. With its savvy advisers and their U.S. university network, with its library of reference materials, American university books and handouts, EDMERICA is a landmark resource on U.S. higher education opportunities. EDMERICA provides accurate, unbiased information about all accredited U.S. higher education institutions and liaises with U.S. universities and their International Admissions Offices for any inquiries about Romanian higher education and Romanian applications. Mihaela Arsene has had the benefit of a graduate education in the USA (Master in International Education at the University of San Francisco, on a Fulbright grant, with a GPA of 3.97 out of 4.0), the UK (Master of Education at University of Manchester, on a British Council grant), and Romania (a Ph.D. from the University of Bucharest). As such, she is now savvy about the benefits of an international education, as well as the strategies to get in, attract funding, and excell. 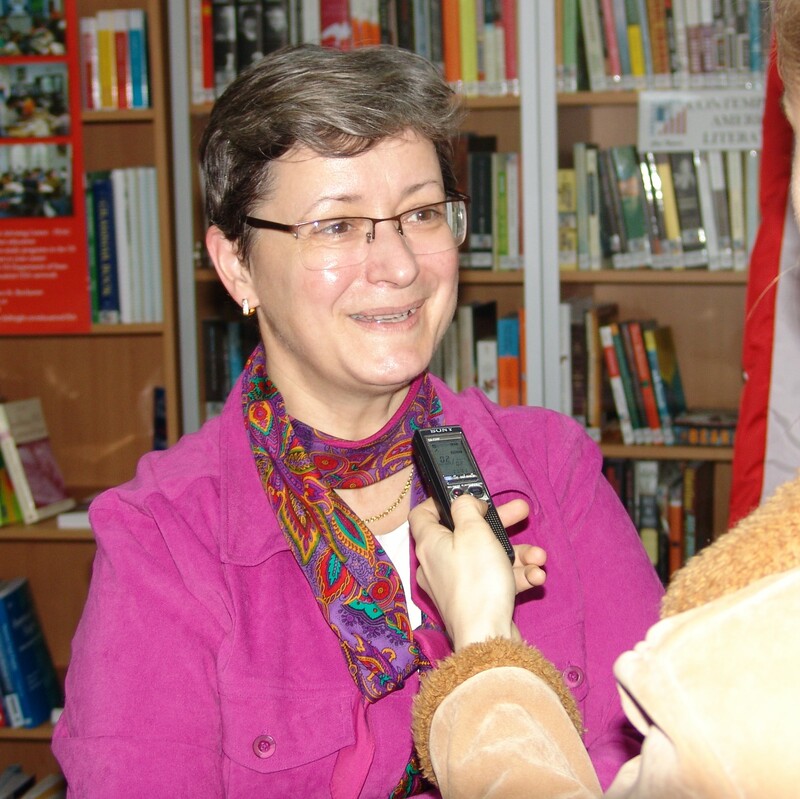 In the wake of her Fulbright experience she took over, developed, and coordinated the Educational Advising Center of the Fulbright Commission in Bucharest from 1997 to 2014. Her work of promoting U.S. study and facilitating Romanian students’ access to U.S. study programs attracted constant praise and appreciation from the U.S. side: the Excellence Award offered by the Educational Testing Service in 2002, the Best Mentor Award offered by EducationUSA in 2009, her selection to the U.S. Dept of State “Professional Advising Leadership Program”, the multiple EducationUSA grants for her participation, as presenter and trainer, in NAFSA, NAGAP, OACAC and NACAC Conferences between 1999 and 2012, as well as in other training events organized by the U.S. Dept of State. With perfect test scores in the TOEFL and a great appreciation for the U.S. standardized tests, she has also worked as test center coordinator for the administration of the TOEFL, the GRE Subject Test, the SAT, and the the CISA/CISM tests. Sinziana Medvetchi loves liberal arts education and is thrilled to be able to share the love and, through EDMERICA, support students, grads, parents and teachers interested in U.S. study. Starting in 2009, when Sinziana entered advising at the only EducationUSA center in Romania, housed by the Romanian-U.S. Fulbright Commission, she has focused on two main directions (as anyone who’s met EDMERICA will know): offering current and complete information on real opportunities for U.S. study and offering in-depth advising so that applicants learn how to properly illustrate their full potential in their strong applications. Through a series of international training programs that she entered competitively, offered by the U.S. State Department, Institute of International Education and the EducationUSA network, many online training sessions and constant mentorship, Sinziana has absorbed the expertise she now puts to use to guide future applicants to U.S. programs in the USA and outside it. 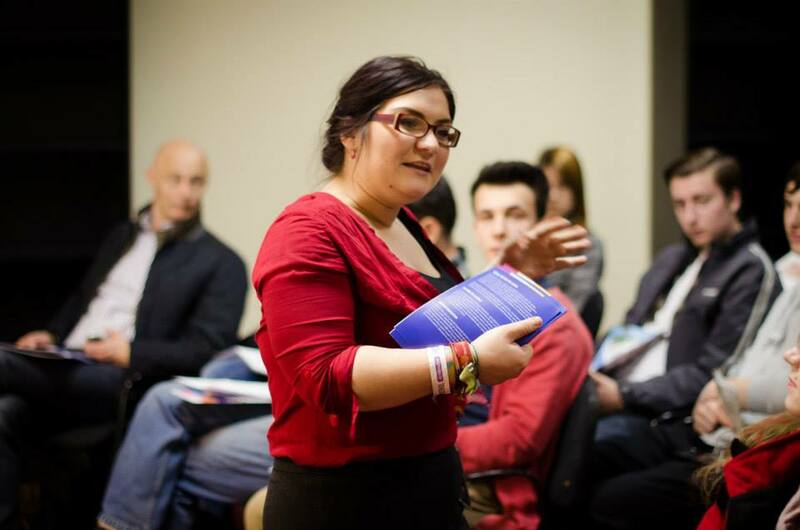 Her work alongside her colleague Mihaela Arsene has also resulted in resources published in international publications, co-authoring two booklets on strategies recommended to Romanians who are applying to the U.S., administering the SAT and CISA standardized tests, and more. In 2014, Sinziana joined the EDUCATIVA team as part of the EDMERICA project (initially called American Education). EDMERICA is an EDUCATIVA project dedicated to promoting access to U.S. study for Romanian and other international students. 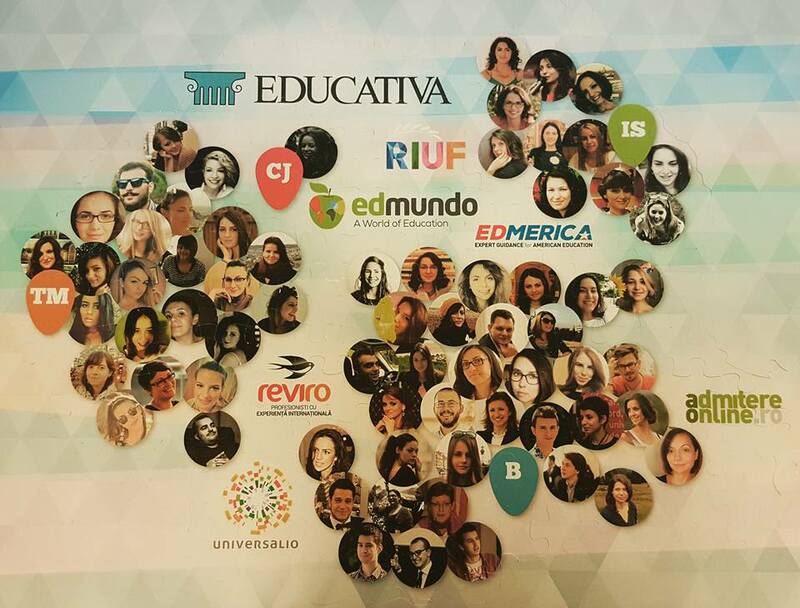 EDUCATIVA is a social enterprise – consisting of NGOs and private ventures – that develops educational products and services to help students and graduates identify and benefit from the personal and professional development opportunities available in Romania and abroad. Our other porjects include RIUF – the most prominent international university fair in SE Europe, EDMUNDO – which offers free counseling for study abroad, UNIVERSALIO – application counseling for top universities around the world, AdmitereOnline.ro – a centralized platform for online applications to Romanian universities, Optiuni.ro – an online catalogue that presents key info on Bachelor and Master programs in Romania, Reviro – the recruitment service for Romanian graduates of study programs abroad, and EA – The Entrepreneurship Academy – the only university program in Romanian where students get practical skills to open their own business, from day one.